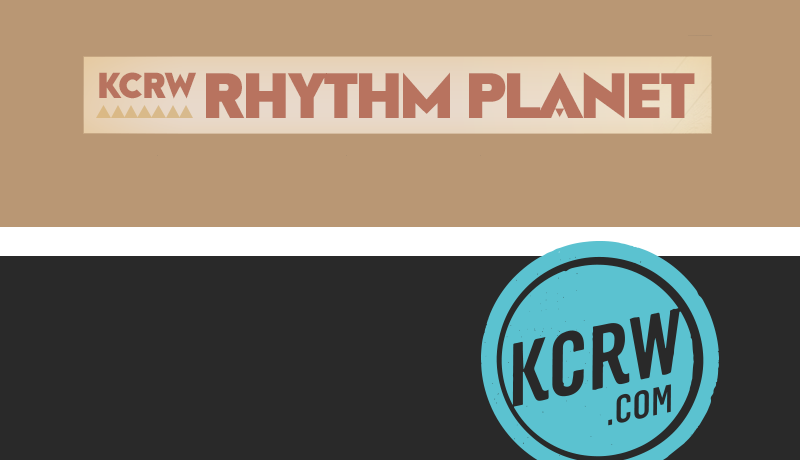 Producer for weekly KCRW music blog and recorded on-demand show, Rhythm Planet. 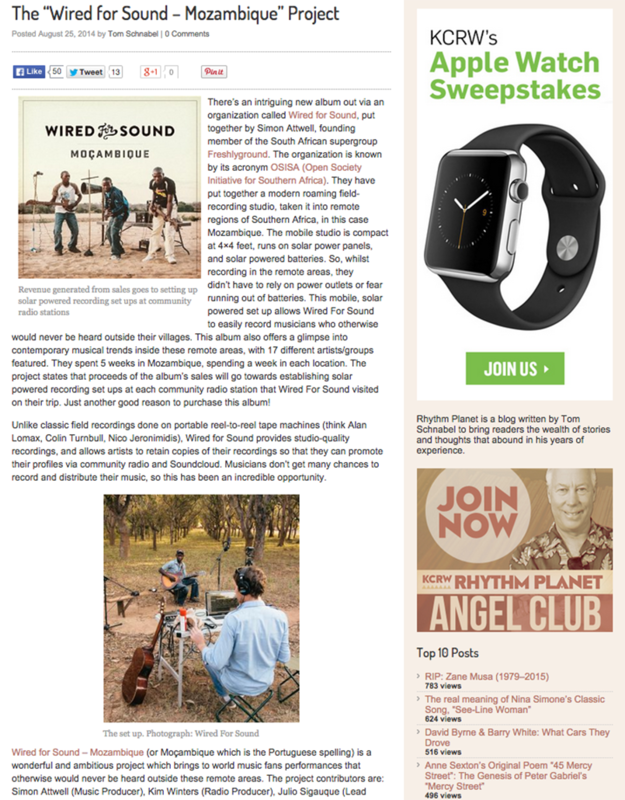 Designed assets, layouts, implemented enhancements, plus authored content. 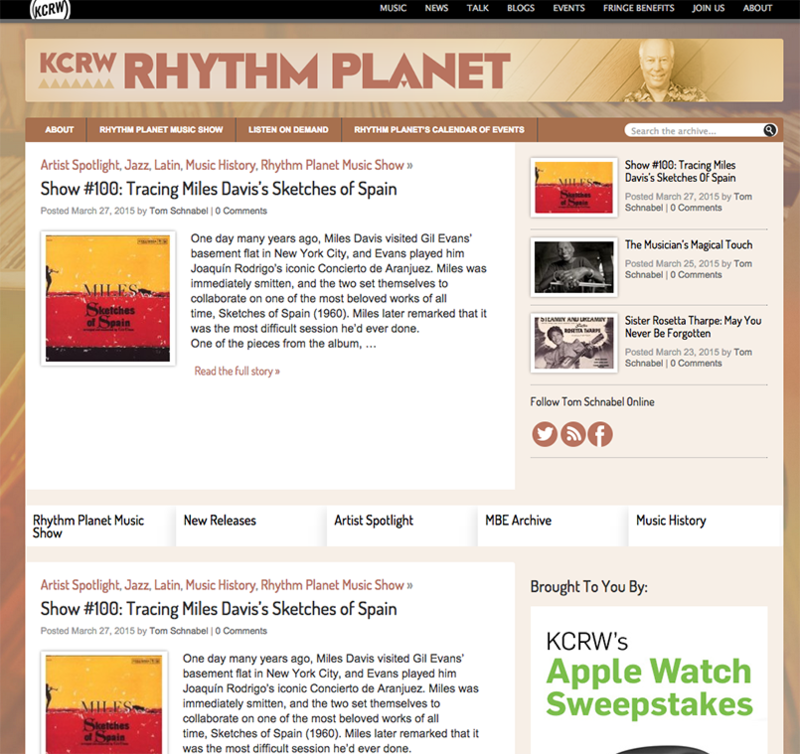 Managed and maintained Rhythm Planet sites and promoted audience growth. 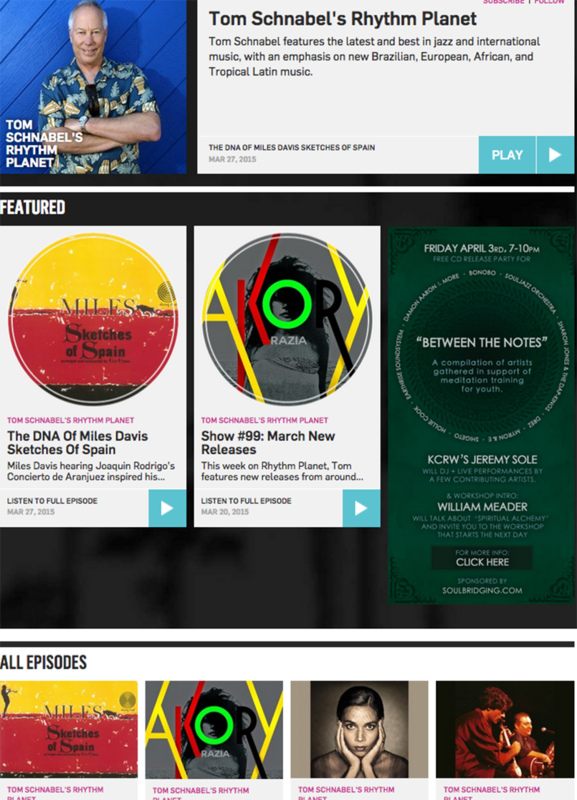 Platforms and show branded assets developed/provided by KCRW.